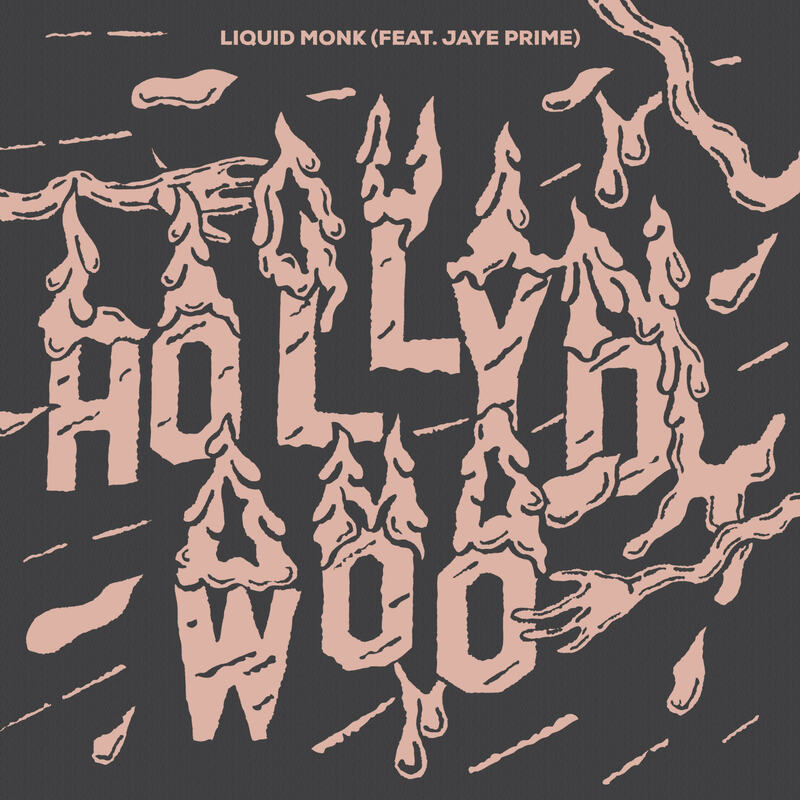 Featuring the smooth vocal stylings of Jaye Prime, Detroit electro-soul band Liquid Monk presents their latest listen “Hollywood” that blends an array of live instrumentation alongside electronics. The song serves as the opening track of the band’s upcoming self-titled debut LP via Beverly Martel Records. Check the single out below for free and stay tuned for the LP set to drop on September 22nd.